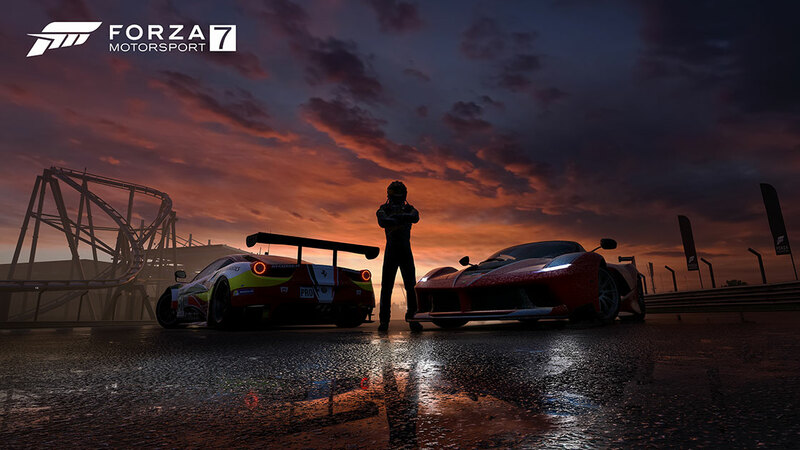 Today, during the Xbox E3 2017 briefing, we unveiled that the best-selling racing franchise of this console generation is back with a premiere Project Scorpio experience, Forza Motorsport 7, and in continued collaboration with Porsche, debuted the Porsche 2018 911 GT2 RS as the cover car. 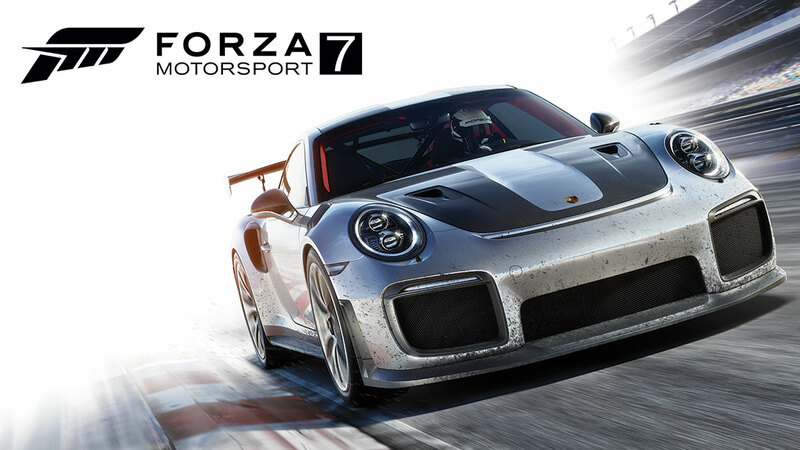 Forza always brings the best and most exclusive new cars to our fans, and we’re honored to present this stunning upcoming high-performance 911 GT car in time for our new title. 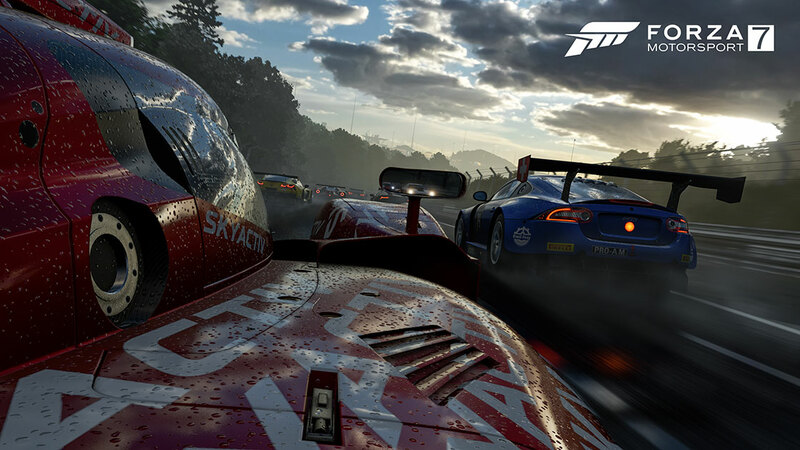 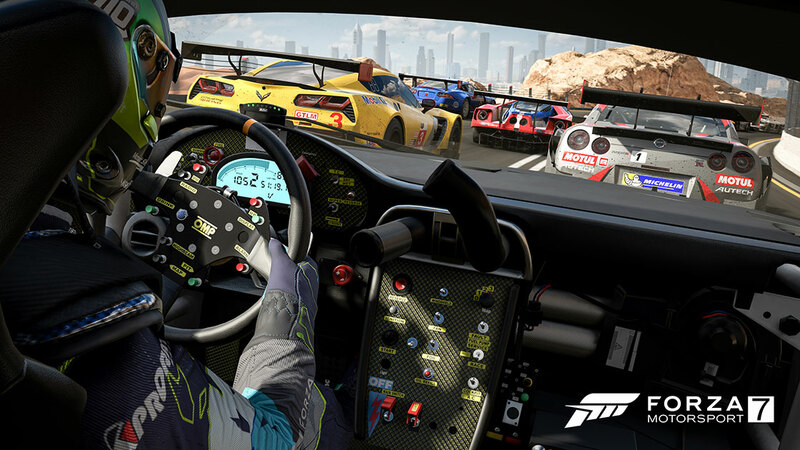 This moment is a testament to digital and real-world racing merging in an unprecedented way. 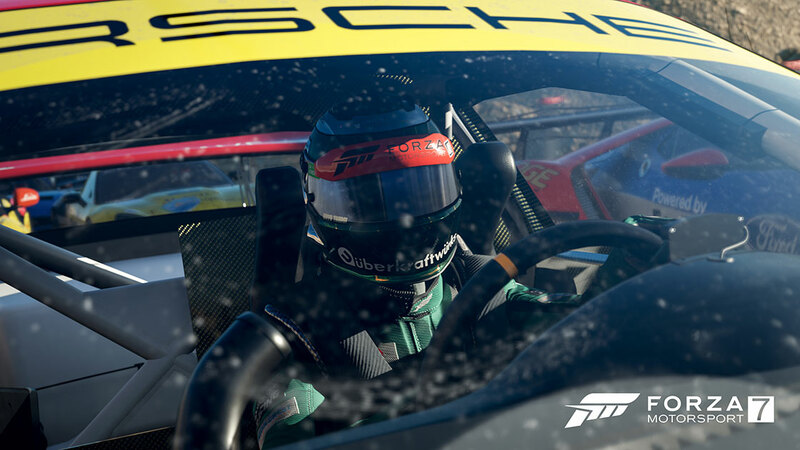 E3 attendees will be the first to drive the most powerful 911 for the road ever in Forza Motorsport 7 on Xbox One X, the most powerful console ever. 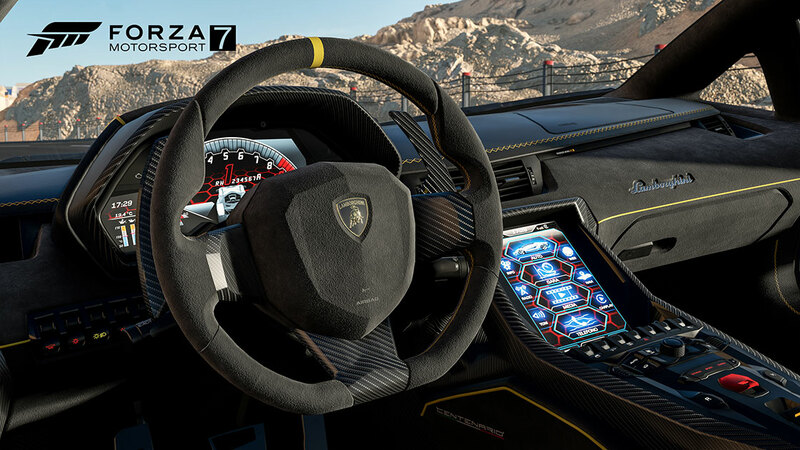 The best-looking, most realistic game we’ve ever created – Forza Motorsport 7 was built from the ground up for Xbox One X to be an immersive true 4K and 60fps experience. 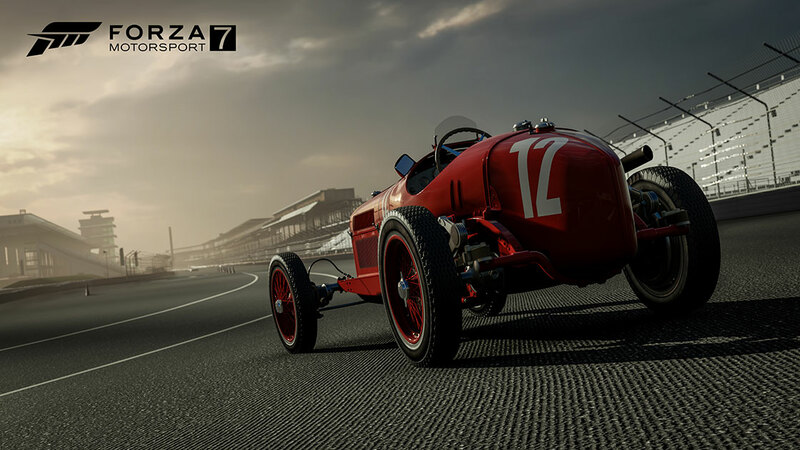 Plus, with HDR and race conditions that change each time you return to the track, Forza Motorsport 7 was crafted as a visual masterpiece. 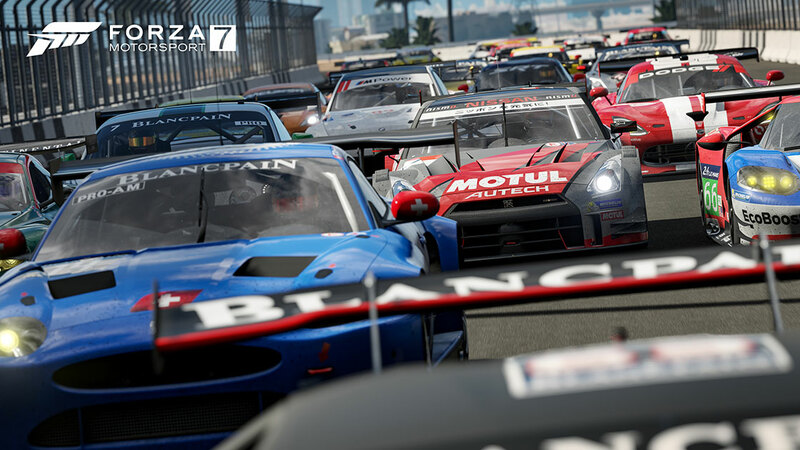 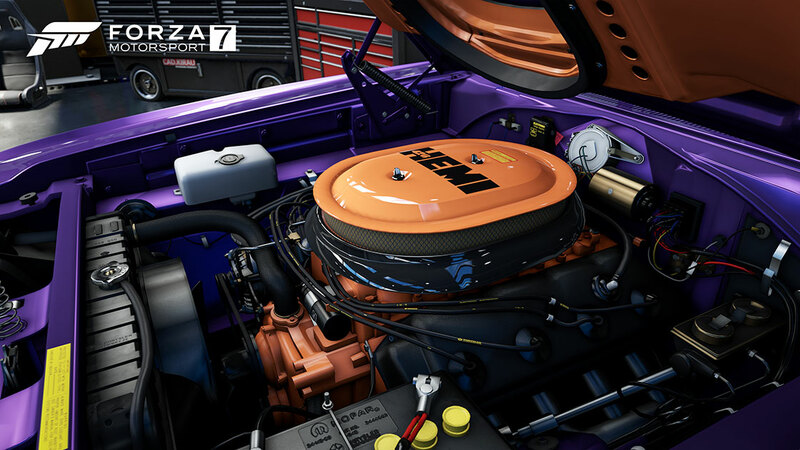 The ultimate automotive playset – Forza Motorsport 7 features more than 700 ForzaVista cars to collect, race and customize and 30 racing environments with more than 200 ribbons. 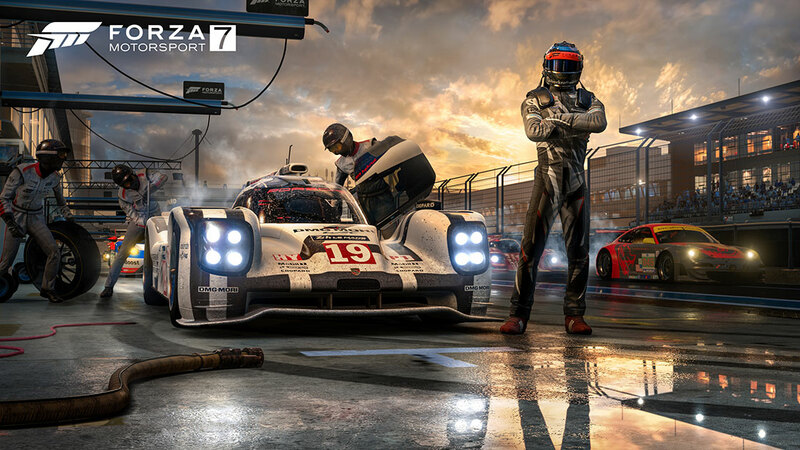 Plus, Forza Motorsport 7 offers more Porsche models than any racing game and an unparalleled portfolio of car manufacturers, including every premium brand. 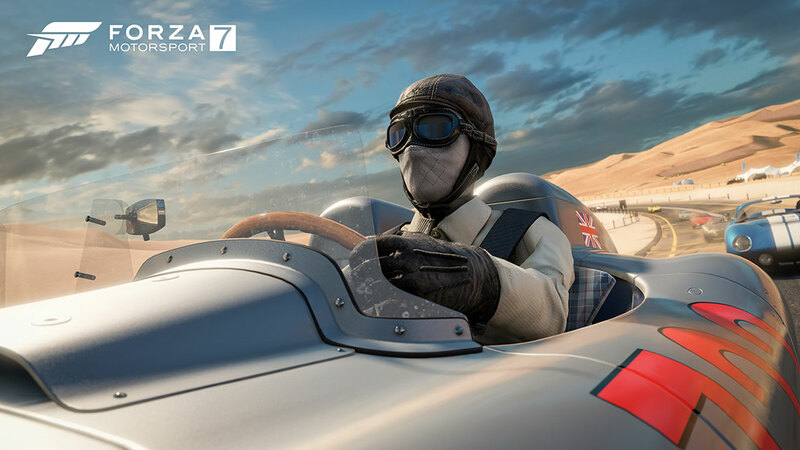 And for the first time in Forza’s history, players can personalize their appearance with a massive race gear collection that includes hundreds of options spanning decades of race history and pop culture. 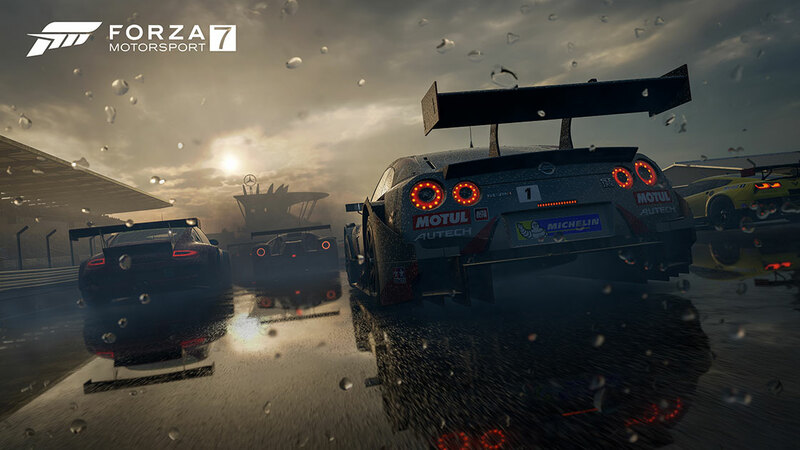 Look for more coverage of Forza Motorsport 7 this week from the show floor at E3 2017!